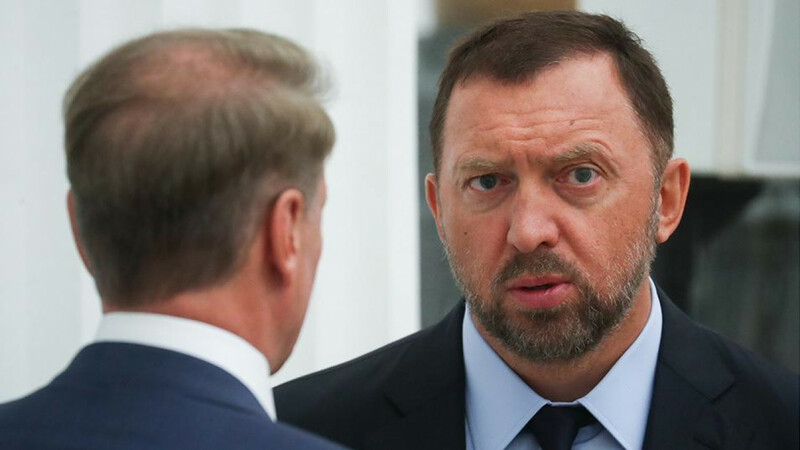 The action, taken under pressure from the U.S. Congress, freezes the U.S. assets of "oligarchs" such as aluminum tycoon Oleg Deripaska and lawmaker Suleiman Kerimov, whose family controls Russia's largest gold producer, Polyus. It follows the U.S. decision last month to sanction 19 people and five entities, including Russian intelligence services, for cyber attacks stretching back at least two years. “The Russian government engages in a range of malign activity around the globe, including continuing to occupy Crimea and instigate violence in eastern Ukraine, supplying the Assad regime with material and weaponry as they bomb their own civilians, attempting to subvert Western democracies, and malicious cyber activities," Treasury Secretary Steve Mnuchin said in a statement. 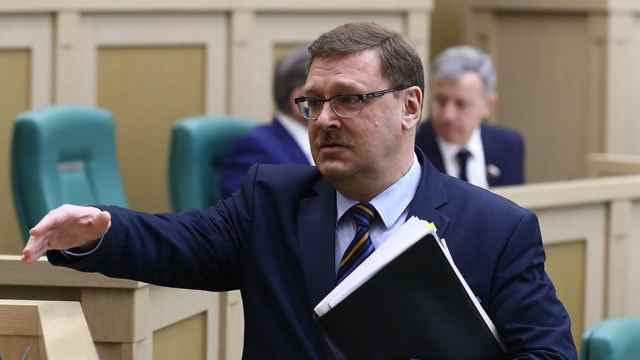 Russian lawmaker Konstantin Kosachev, chairman of the international affairs committee of Russia's upper house of parliament, said the new sanctions were baseless and unfriendly, Interfax news agency reported. 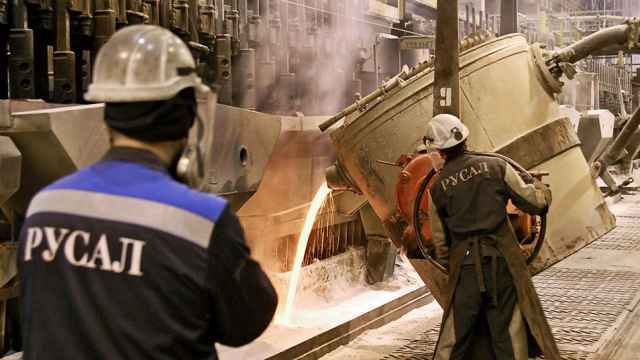 The sanctions could potentially hurt the Russian economy, especially the financial and energy sectors, and are part of Washington's effort to hold Russia to account for allegedly interfering in the election, which Moscow denies. U.S. intelligence agencies say Russia used hacking and propaganda in an effort eventually aimed at favoring Trump over Democrat Hillary Clinton. Trump denies allegations his election campaign colluded with Moscow. Trump has faced fierce criticism — including from fellow Republicans — for doing too little to punish Russia for the election meddling, aggression in Ukraine, and support of President Bashar al-Assad in Syria's civil war. 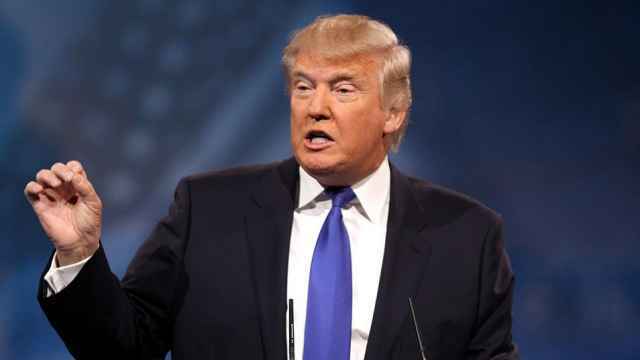 Trump angered many members of Congress by failing for months to implement sanctions on Russia that lawmakers passed nearly unanimously last year. But pressure for Washington to take action against Russia has been mounting in a series of disputes reminiscent of Cold War tensions. Putin's government was blamed for the poisoning of a former Russian double agent living in close U.S. ally Britain last months, and the United States and several European states announced plans to expel more than 100 Russian diplomats in response. 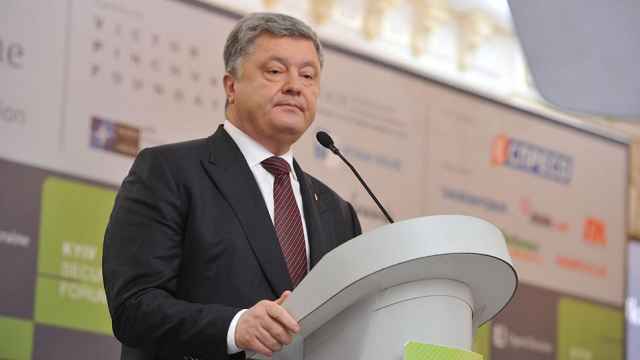 The action froze the U.S. assets of oligarchs and government officials.